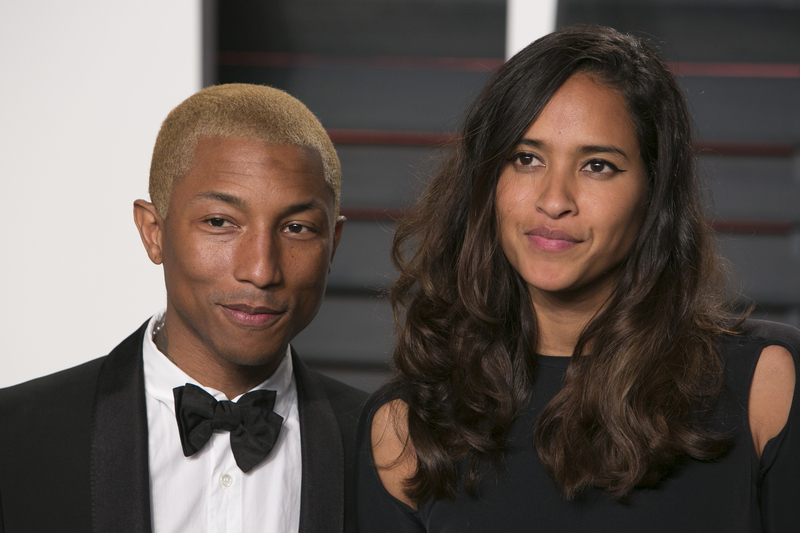 Pharrell Talks About Raising Triplets - Who Harmonise! If you think one newborn is tough spare a thought for Pharrell who has to deal with three. Speaking on the Jimmy Fallon show Pharrell opened up about his home life. He joked that looking after three newborns has got him working like he’s on “an assembly line”. He also paid tribute to his wife, Helen Lasichanh, who is also mother to their 8-year-old son Rocket. He was on the show ahead of the release of Despicable Me 3, which, like the last two films, he wrote the theme tune for. The last film used the mega-hit 'Happy'. He’s hoping that ‘Freedom’ from this new film will be just as big.